Founded in June 27th 1992, and chartered by OCA in July 24th 1993. 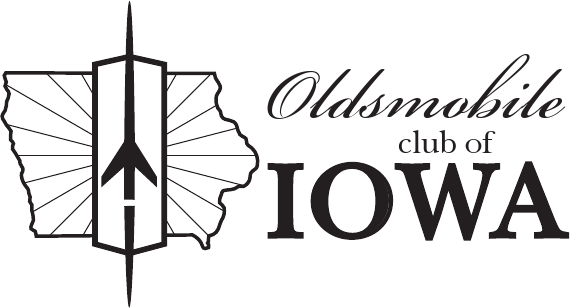 The Oldsmobile Club of Iowa is dedicated to the preservation of all Oldsmobiles, 1897 to present. Members and their spouses participate in monthly membership meetings, an annual picnic. The club also participates in the annual Quad States Zone Meet. Gary Carlstedt – committee Chair, and the present, and future officers for their volunteer efforts on behalf of the OCI, OCA, and Oldsmobile lovers the world over.